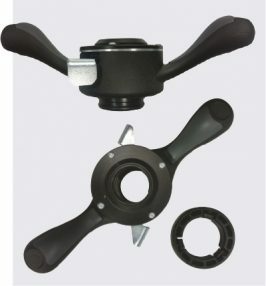 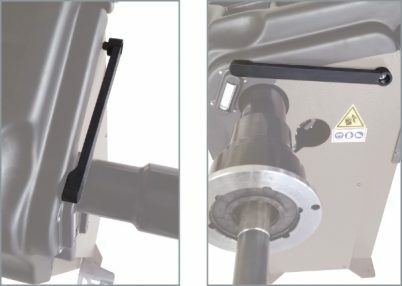 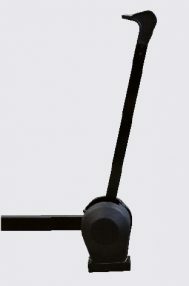 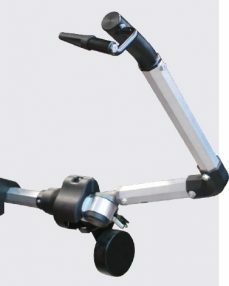 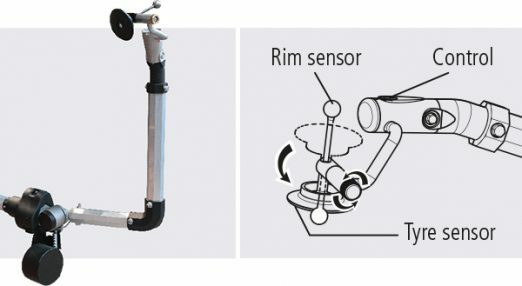 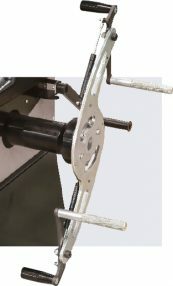 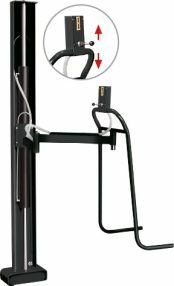 Calliper for automatic measurement of rim width. 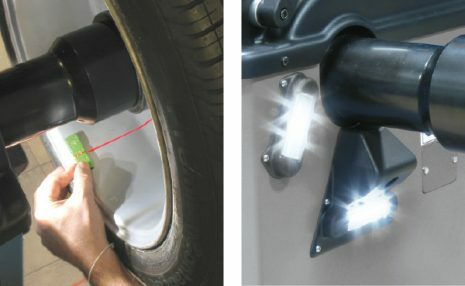 Internal and external laser blade shows precise 12 o’clock position in dynamic mode. 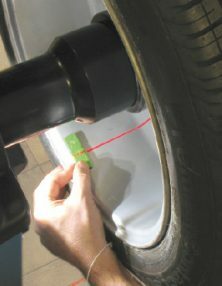 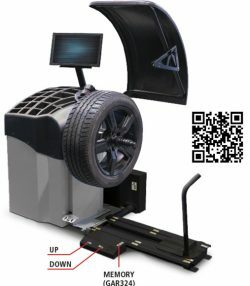 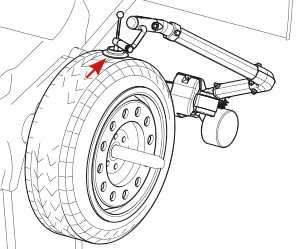 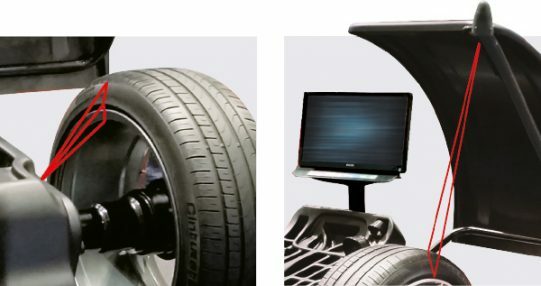 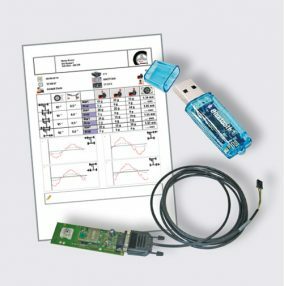 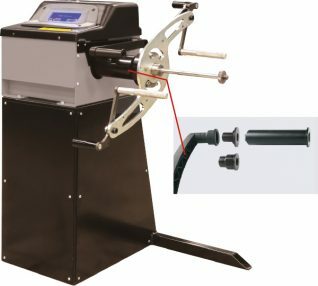 Function 1 - digital measurement of wheel width. 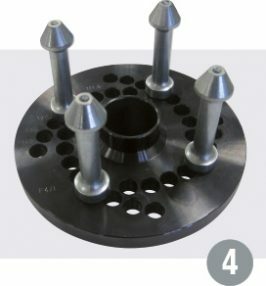 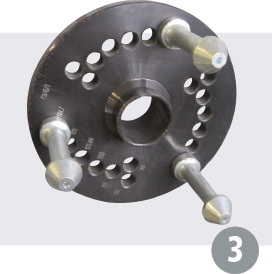 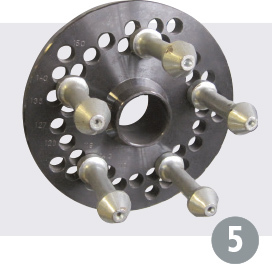 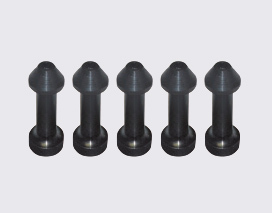 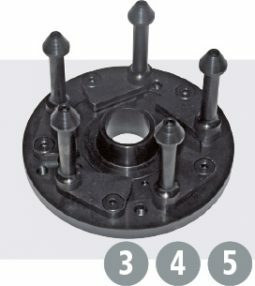 Universal flange including 1 shaft Ø 14 mm, 1 ring nut, 2 cones and 6 bushes. 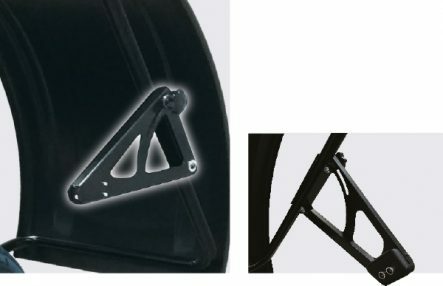 Set of 2 cones for scooter wheels. 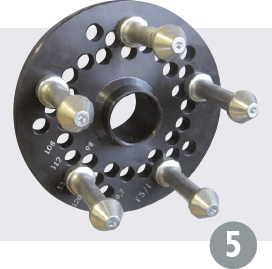 Shaft including 1 ring nut, 2 cones, 2 bushes and 6 spacers. 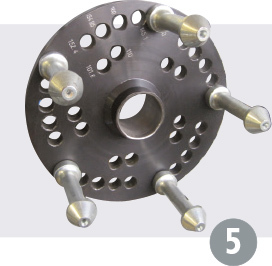 Shaft 318 mm long including 1 ring nut and 5 spacers. 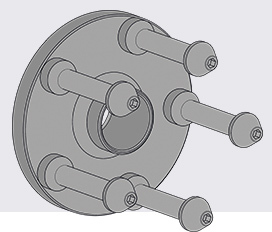 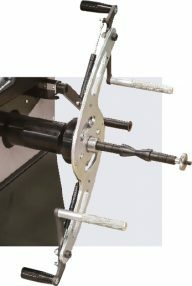 Shaft for single arm fork, including 1 ring nut, 1 cone, 2 bushes and 3 spacers.